So many stairs… – Hello Korea ! So many stairs…, originally uploaded by Almost-Human. 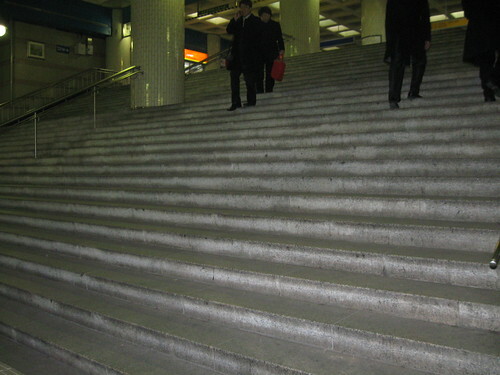 Now try walking down these in 4″ stilettos…and these are just one flight of about three at my subway station. ← The Kitchen or operating room?